Our pets are our lives. We get that. Like, we really get that. However, even the most experienced pet owners will not always know fact from fiction when it comes to dogs and cats. To keep you Berlin animal lovers in the known, we’ve put together 10 top myths to the test to see how many of these you know already. 2. 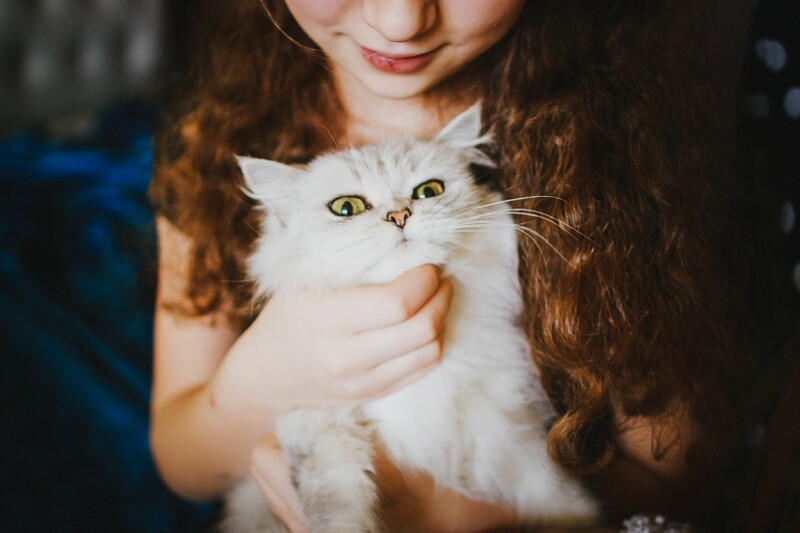 A purring cat is a happy cat: While cats do purr when happy, cats also can purr when they’re nervous or in pain in order to sooth themselves. This is common when meeting a new person or a new pet that your cat isn’t sure about. In a situation like that, it’s important to offer the cat comfort and see if you can determine what kind of purring he/she is making. 3. An old dog can’t learn new tricks: Old dogs are just as smart as young dogs, you’ll be happy to learn. If you want a dog to learn a new trick, you can certainly teach it and he or she will pick it up. It might take longer for him or her to fully get it, however, as — just like humans — older brains need a bit more support to get it all together. Be patient and they’ll be doing as you say in no time! 4. Cats are nocturnal: Cats do like moving around at dusk and dawn, which is when they feel the safest to “hunt” around the house and generally be wild, but cats aren’t always nocturnal. 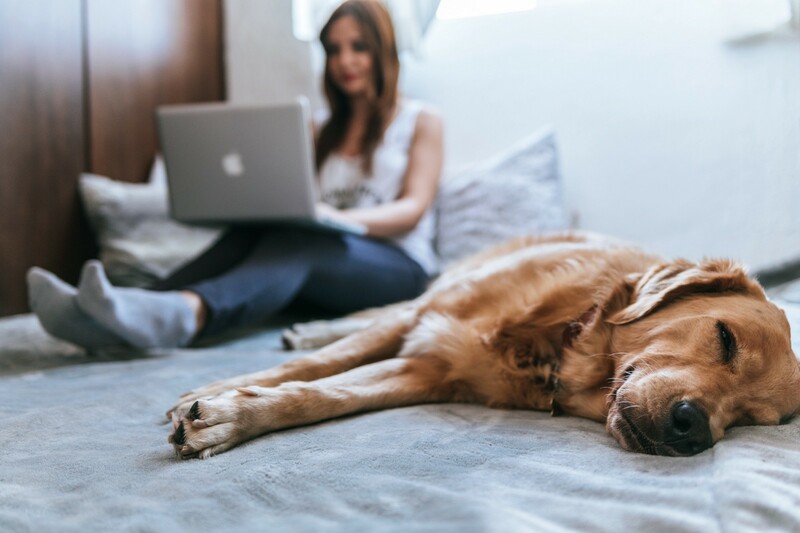 While you’ve been out and about all day, they’ve been bored and are sleeping to pass the time until you get home to keep them entertained again. Looking to get your cat sleeping more at night? Help them stay entertained with interactive toys during the day so that they have less time to snooze. 5. Female dogs must have a litter to feel happy: Dogs do not get “baby fever” unlike most humans, so there is no reason to allow a dog to become pregnant simply for this reason alone. Whenever possible, spay a dog as soon as she’s old enough to prevent unnecessary stress on her body from a pregnancy. A spay also can help her to be healthier and live longer, so it’s a win-win! 6. Cats can see perfectly in darkness: Cats do have strong vision in low lighting, but cats cannot see in pure darkness, even if you hear them prowling around. To help them navigate safely at night, consider adding in a nightlight or leaving the curtains open in unused areas. 7. Rescue dogs are aggressive and fearful: Aggression is a learned behaviour that may come from previous homes and owners. Just like any other dogs, rescue dogs are often loving and warm. Perhaps even more-so. There is a great article written by Cesar Millan about this topic. Have a read. 8.Dog tail wagging = happiness: Just like a cat’s purring, a dog’s wagging tail does not always mean that they’re happy or excited. It can also mean that they’re angry or frustrated or nervous. If your dog is wagging his tail but doesn’t seem content, this could be an example of him being uncomfortable. 9. Dogs can’t see colour: One of the biggest myths is that dogs see in only black and white. While a dog’s colour range is limited compared to a human’s range, dogs are able to see colours as well. Humans in general can see blue, red and green cones where as dogs has its limits with blue cone and a pigmentation between red and green. Curious to find out more, have a read here. 10. Cats and dogs are enemies: We are happy to report, Berlin animal lovers, that this is false. Cat and dogs may take a while to get used to each other — “What is this strange creature and why is it in MY house? !” — but you can have them co-existing. Just takes the right combination and introduction to prove it to you. So, how many of these did you know to be false? Were there any that surprised you? To spread the joy and surprise, share this with other pet owners in Berlin and also check out a great blog about some FACTS ! You’ll be able to look at your furry family members with a newfound appreciation for their skills, now, too. Enjoy! HUG A PET brings veterinary services right to your door step. No more waiting around with a stressed pet at a clinic. We currently operate only in Berlin and Hamburg. But let us know if you would like us to come to your city.